Getting married is all about living the dream. The fairytale comes alive, in an idyllic destination and there is nothing holding you back. You and your better half create memories of a lifetime, hoping that your dream is going to last. And the dream turns into reality, captured by the lenses of the most talented photographers and videographers in the world. What more could you ask for, but the perfect island wedding destination photography? Greek islands are amazing, in their unique and unspoiled beauty. They have a special character that leaves you breathless. You are in awe, before that spectacular and almost transcendental landscape surrounding you. And this is the ultimate wedding scenery! You and your loved one are going to show the world how much you love each other. You are going to declare your mutual consent as to “live happily ever after”. Before God and before all the guests dearly gathered for the joyous event, you know what to look for. It is in that moment when you cherish this love and want it to last till eternity. 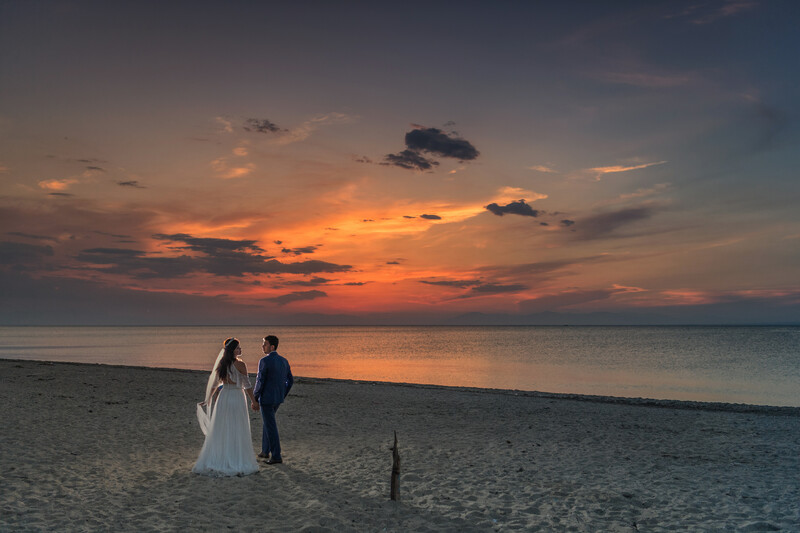 Through island wedding destination photography, such moments are not only wonderful in the present. They are also blissful for life. These photographs of you in that wedding dress, with the wedding makeup and the huge diamond ring as the ultimate ornament on your finger. Imagine completing this masterpiece with the most splendid landscape in the Greek islands. Santorini Caldera, that fierce rock formation emerging from the Aegean Sea and with the all-white houses and blue domed churches hanging from the cliffs. Or Mykonos windmills, facing the sea and standing tall as a constant reminder of the island’s past. Have you wished for anything more scenic than that? 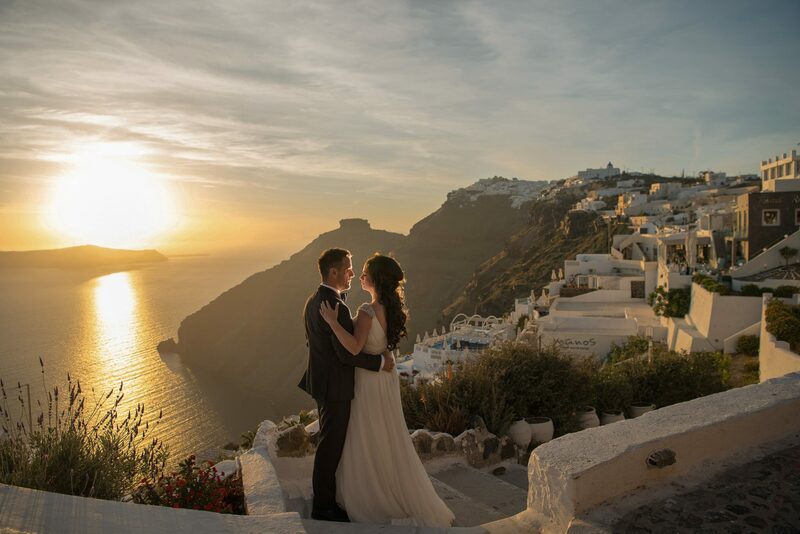 Whether you are dreaming of the Aegean or the Ionian Sea, a wedding in Crete or Rhodes, the pictures are bound to be stunning! And it is my honor as an expert in island wedding destination photography to add to the overall experience. Your wedding will be the centerpiece, the main event marking the beginning of a new era. And this is an event worth celebrating and capturing through my lenses! 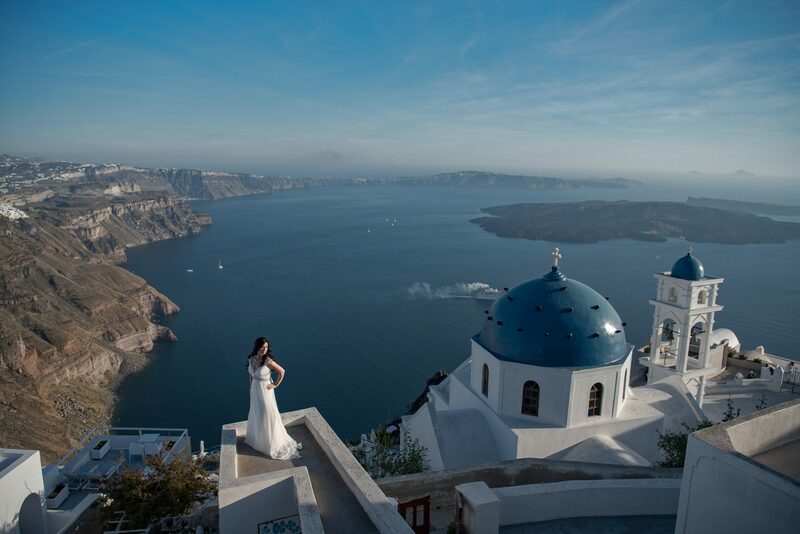 Reach out to me and allow Nick Pekridis to stage the most breathtaking scenery for your wedding!